Tags: Caribbean Poker Party, Mustapha Kanit, partypoker, Roberto Romanello. Posted on Wednesday, November 21, 2018 by "T". On the last day of partypoker's 2018 Caribbean Poker Party festival, one of the poker room's very own ambassadors nabbed the top spot of the $10,000 High Roller event for a whopping $450,000 payday! The event drew a field of 196 players in total, and Romanello from Wales beat Italian Mustapha Kanit in a heads-up match after they agreed on an ICM (independent chip model) arrangement. A bit of money was still at stake aside from the trophy, and both players went on with the match in a friendly and humorous mood. In the end Romanello's A-K defeated Kanit's K-deuce, thus finishing the tournament during the wee hours of the morning. Roberto Romanello's highest live cash payout was when he won 1st place in December 2010 at the EPT 7 Prague $5,300 NLHE Main Event for $846,180. 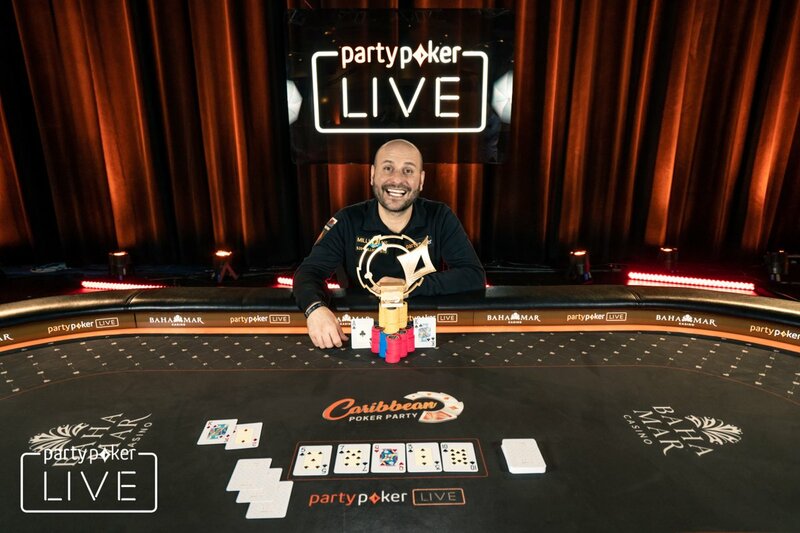 Even if $450k isn't his best live cash ever on his poker career, Romanello was very elated to have won the partypoker-brand trophy. Still, the first prize in this event is one of his largest cashes he has won so far. In a way, Roberto Romanello's entrance to the world of poker is pretty much like how Sam Trickett did it. Romanello picked up poker in 2005 after a sports-related injury sidelined him for three months, whereas Trickett suffered a severe knee injury playing football and he also started to play poker in 2005. Romanello is currently in 1st place on the Wales All Time Money List. 9 comments for "partypoker''s Caribbean Poker Party $10,300 High Roller event won by Roberto Romanello for $450,000"
It looks like to me, that the whole carribean party poker wasnt that much of a success. The prizes arent that big for the buy ins, arent they? 10k USD buy in, and the first place only paid 450k USD. And this one was called the high roller's. yeah,something went wrong with whole caribbean poker party and they probably didnt expect that they will have low number of player!was it problem with satellites,rich players or what,but this dont look good! this first prize look good,but when you see buy in,its not that much for player! Now this thing it does not matter. 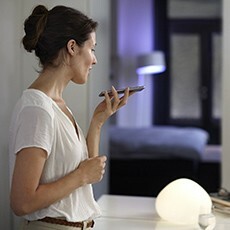 They could very well to name it sit & go like in pokerstars with 180 players. This game has been completed and we can only congratulate them all those who made a profit. Just the timing itself is bad. November is usually full with rain and mid-range degrees so its not the perfect vacation weather for sure. The duels were great duels! Good win for romanello who make his buyin of ten thousand dollars in final money of almost half million of dollars, to be correct 45 times bigger final money than buyin. Big money, not kniw if he buyin direct or go and win some satellite. WSOP Main Event gives you more for 10k that's for sure. Lately there have been a lot of events hosted by partypoker for aspiring high rollers from all over the world. Congratulations to Roberto Romanello for winning the US$10,300 buy-in tournament and earning US$450,000. Roberto rapidly turned his US$10,300 investment into nearly half a million dollars. That's purely awesome.